This NRASTC course is running at our training venue in St Helens School, Northwood, London. The NRASTC qualifies swimming teachers and coaches to supervise ‘programmed’ activities. The NRASTC qualification compliments our programme of Swim England / ASA Swimming Teacher qualifications and is highly recommended for anyone involved in teaching or coaching swimmers. 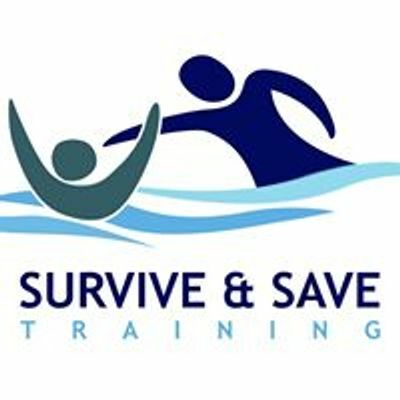 This award is also suitable to Lifesaving Instructors and Lifeguard Trainer Assessors to supervise activities during programmed classes and training.